Digitising European farming equipment: The way forward for successful and sustainable farming? Innovation and digitisation have become an increasingly important dimension in European farming to ensure profitable, competitive and sustainable products. 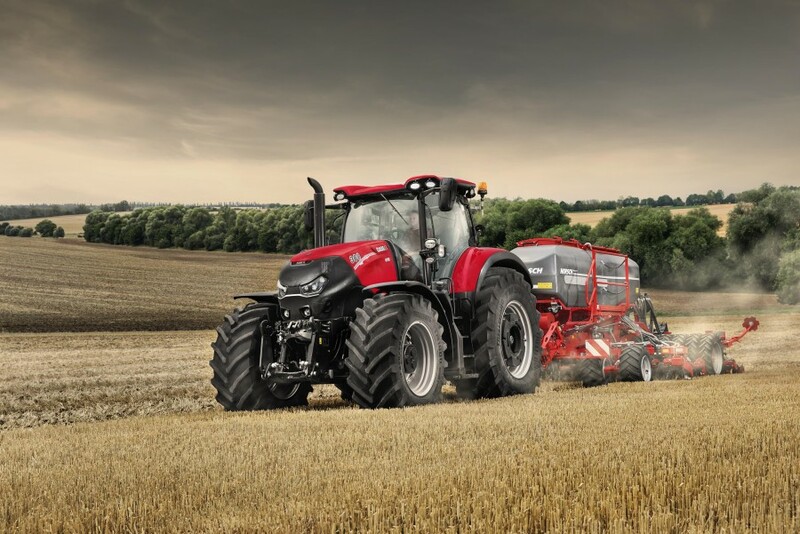 Precision farming is becoming more and more of a reality across Europe. Part of this success is realised by the digitisation of farming equipment, including machinery. More modern and efficient equipment can help farmers improve practices and produce more with less. However, many obstacles still need to be overcome to really bring all European farmers to the same level, not least the lack of infrastructure and broadband. - What obstacles are farmers still facing to the digitization of their work? How can they be overcome? - How can the EU support innovation in agriculture? - Do autonomous machines really undermine job security? How can machinery and human labour be balanced? - How can analogue machinery be brought into the digital age?